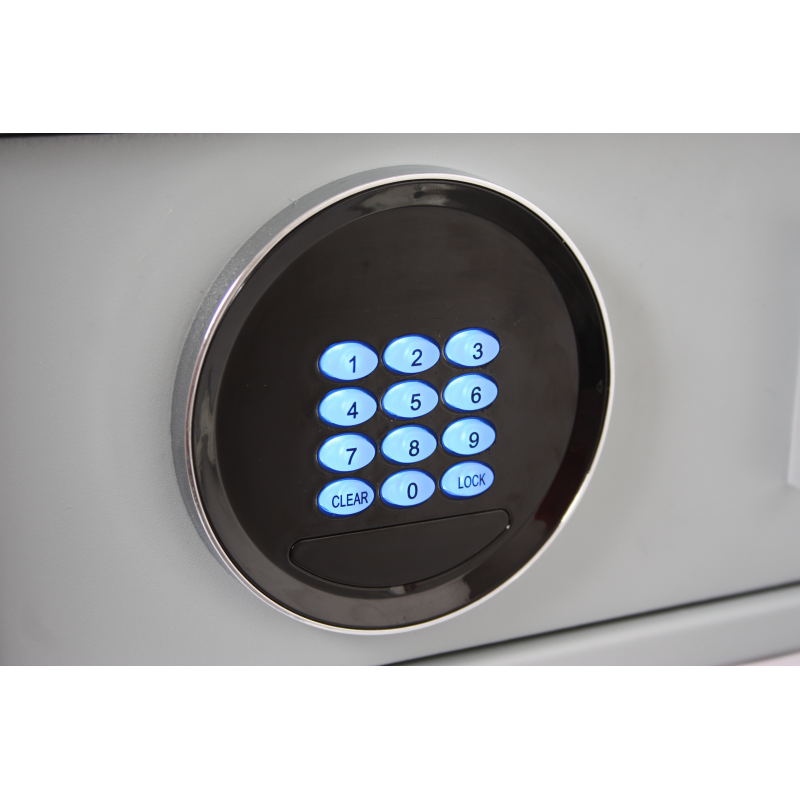 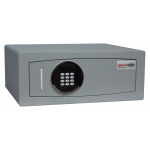 The SFEV035ZE from Securikey is a high quality Euro Vault Electronic Locking Cupboard Safe. 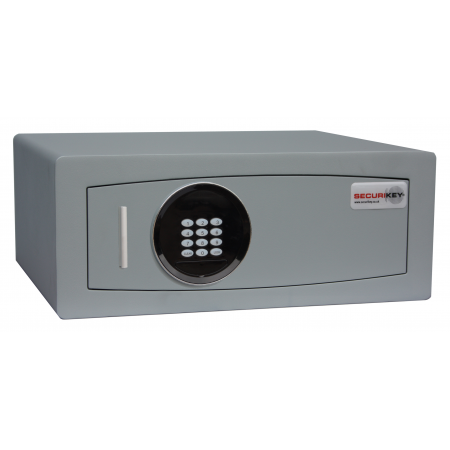 With the 25mm hardened steel locking bolts this safe offer a good level of security for any home or office. 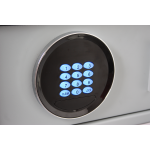 Finished in a metallic dark grey it will suit a wide range of environments.